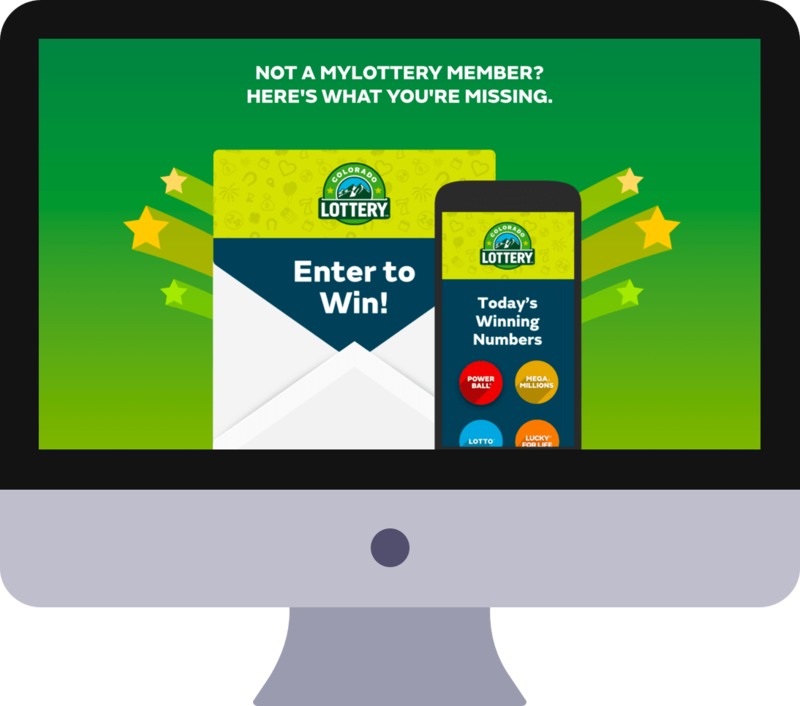 The Colorado Lottery, a division of the Department of Revenue for the State of Colorado, creates and sells Lottery games of chance that are held to the highest standards of integrity, entertainment, and efficiency to maximize proceeds for the people of Colorado. Over the past 34 years, they have returned $2.9 billion to Colorado for parks, recreation, open space, wildlife projects, and public school construction. We also provide hosting for all these properties and we’re proud to say that the Colorado Lottery site was one of the only State Lottery sites that stayed up and running during the $1.6 billion Powerball Jackpot in 2016.